Well, I don’t know if I will be able to put down all the good things about VVIP Clinic as there is no single bad thing but I will try. I did not come to VIP clinic by google and a chance, no, I made a lots of researchs and seen any competitors, my advise to you do not get impressed by banners and posters, photoshop can do a lots of magic, VIP clinic should be your choice and I will tell you why. let’s start with the big boss Dr. Lee, Dr. Lee, what a professional human been, Clalm, does not talk much but he does a lots of good things, he is highly qualified, he is honest he will tell you (not recommended),may the mighty GOD bless you Dr. Lee you are know the family cosmetic doctor, we do not forget your ice smile and wishes for a safe trip. VIP staff, you were outstanding in prompt services, advises, helpful, of course not forgetting Our wonderful Jessica aliases there to answer our emails before we write it,the English translater to the doctor, very comforting lady and helpful, the money taker( ha,ha, ha) big smile and kind attention, and our beautiful friend that comes every day to take us in the morning to the clinic, forgive me I did not mention all names, all of you were extremely nice. The clinic it self is a hig standard of technology, clean, all neurses areproffesional with a 0 mistake, and of course not to forget the after operation care ( outstanding), the sister giving us the facial and face care, she was soooo proffeional, GOD bless you. Do not forget that VIP clinic takes care of your arrival and departure to the airport as well as if you are doing a certain procedure they take care of your clean convenient loading.. Thank you Dr. Lee, all staff and VIP CLINIC. 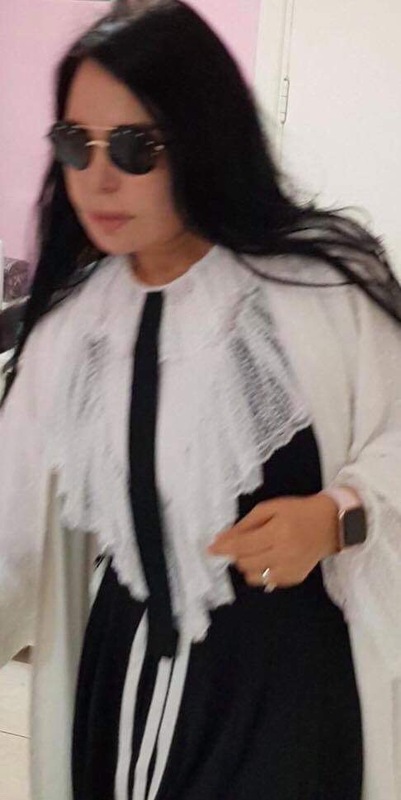 AIDA MELIANE RETURNED HOME ON November 25/2018.